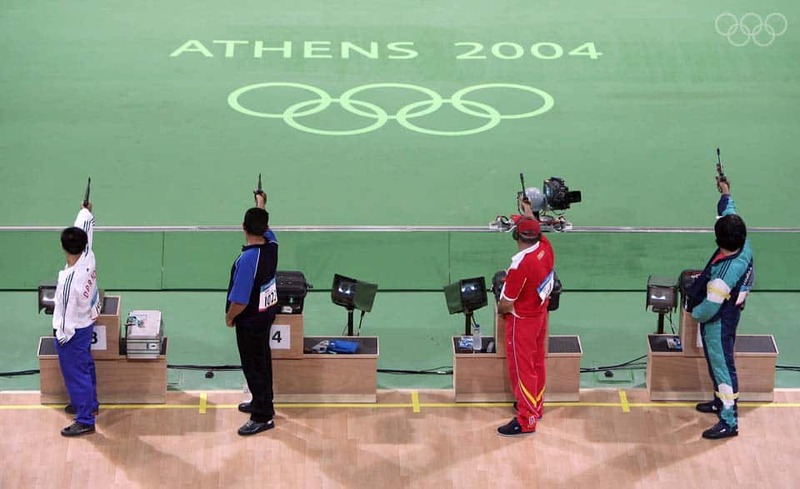 In shooting at the 2004 Summer Olympics, 390 competitors from 106 nations contested 17 events (10 for men and 7 for women). 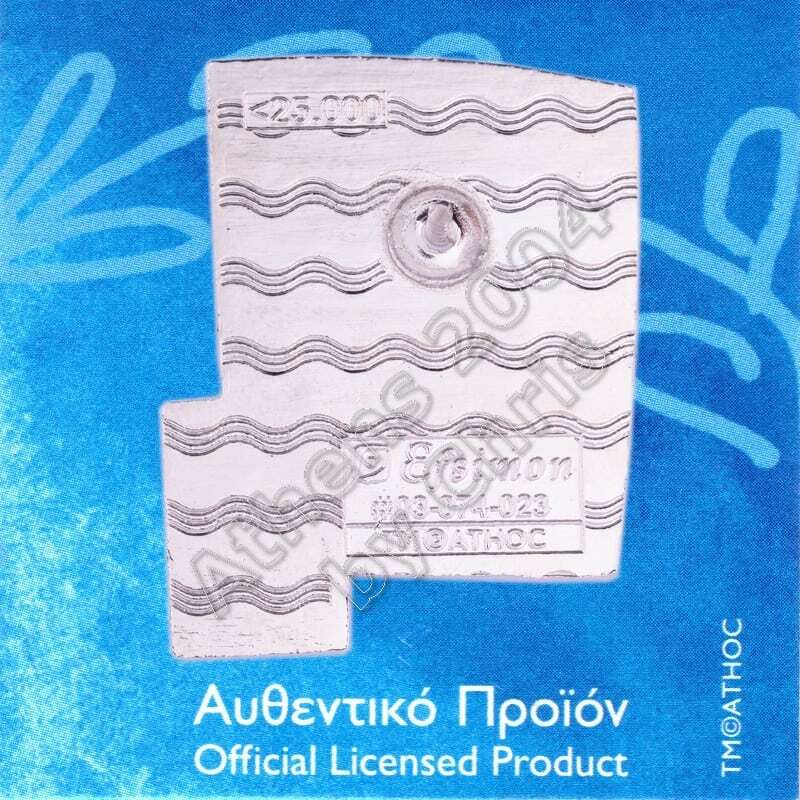 The competition took place at the Markopoulo Olympic Shooting Centre, located in the east of the Greek region of Attica. 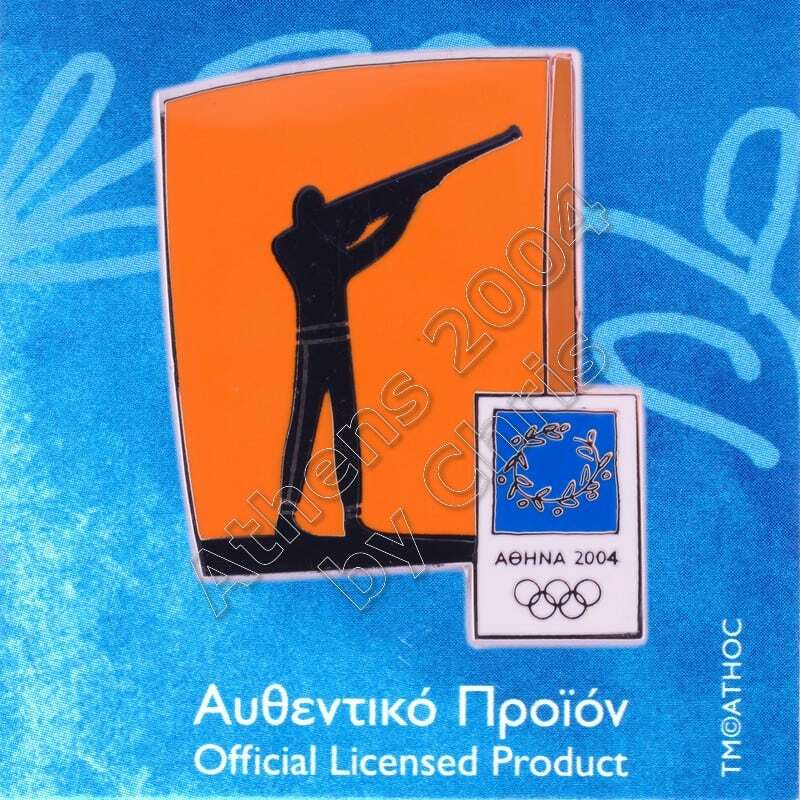 The International Shooting Sport Federation recognizes several shooting events, some of which have Olympic status. They are divided into four disciplines: rifle, pistol, shotgun and running target. The main distinctions between different rifle events are the distances to the target and the shooting positions used. For the other disciplines, the position is always standing, and changes include limits to shooting times and different types of targets.